Hello and Happy New Year. We hope your holiday season was fantastic! We're jumping into 2019 feet first, excited and hitting the ground running. 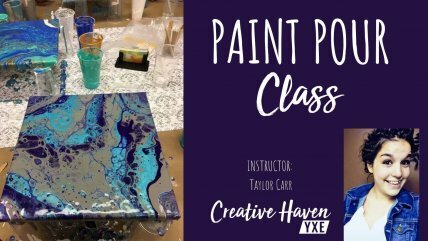 We have tons of new classes and events to share and can't wait to create with you. 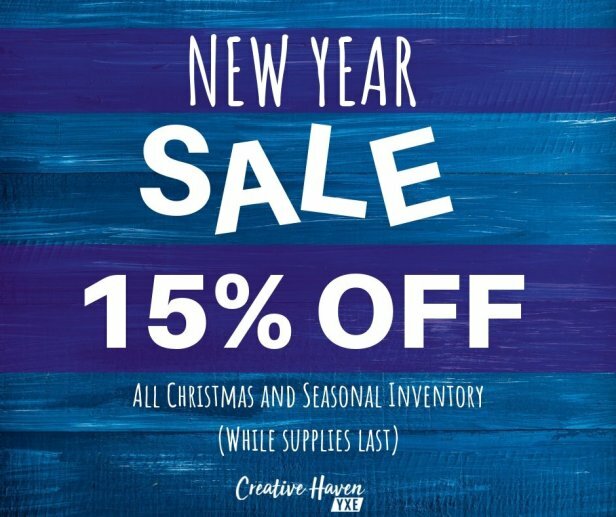 All of our seasonal and holiday products are now on SALE and will be while supplies last. Come visit us in-store to see all of the really cool items that can go along with your Art Daily Journal. 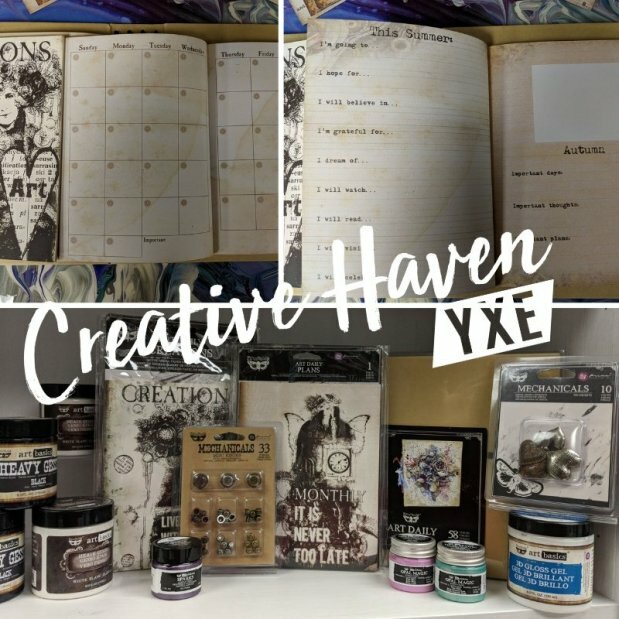 Creative Haven YXE goes to Creativation 2019! 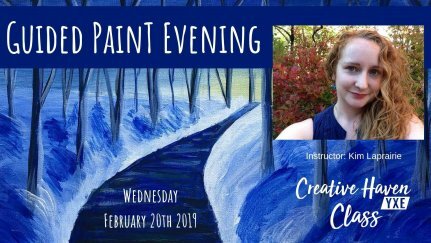 Creativation is the place where creative businesses g​o to learn, connect and discover. 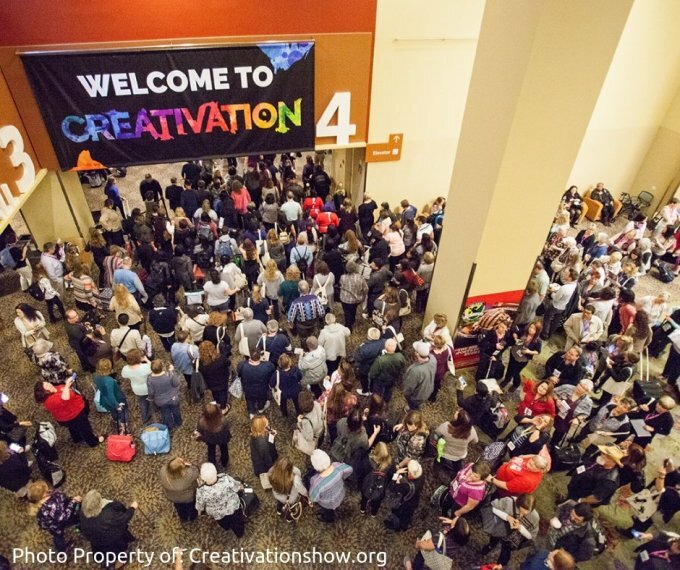 It’s North America's largest and longest running creative industries trade event. 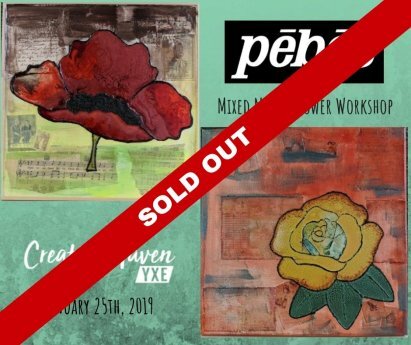 Our team will be attending 13 different workshops to get inspiration and projects to bring back to Saskatoon share with you! 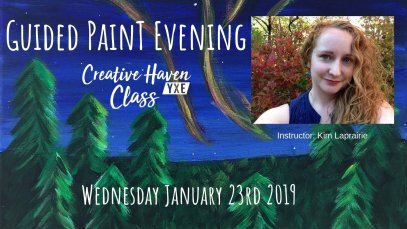 Tantalizing Texture & Colour with Tracy Scott sponsored by PaperArtsy and Ranger Ink. 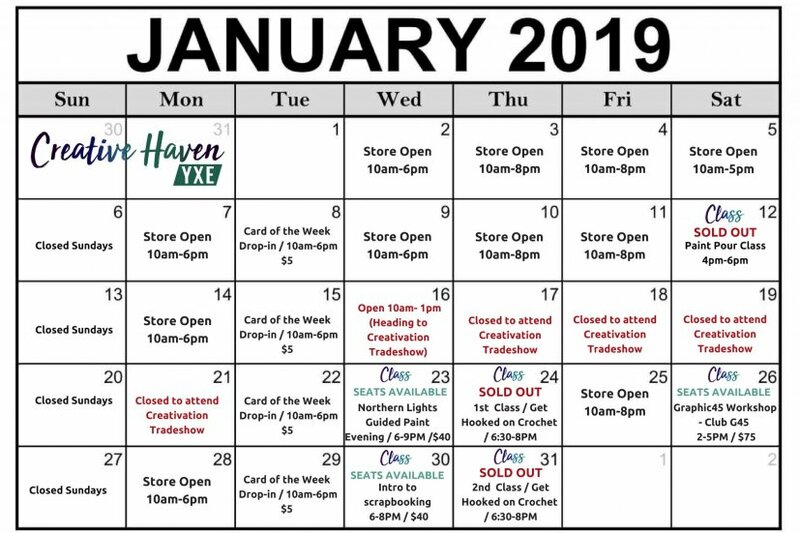 * Please note that the store will be closed while the team attends the tradeshow. 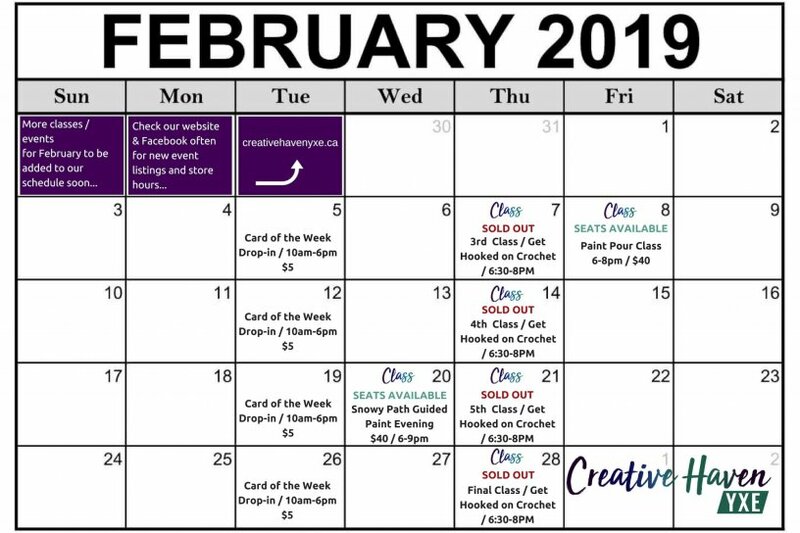 See details on our January Calendar. 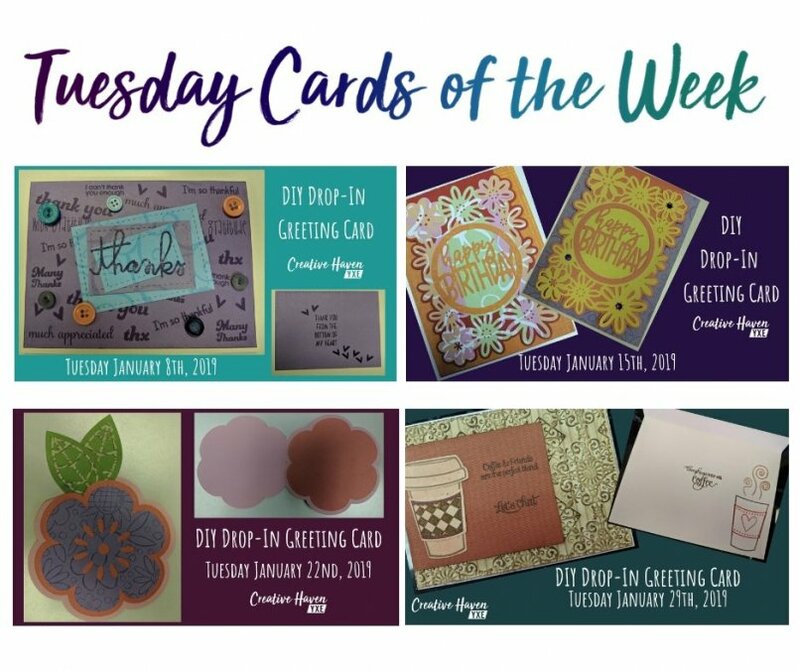 Every Tuesday (all day long) we feature a brand new greeting card style in the DIY Drop-in Studio. 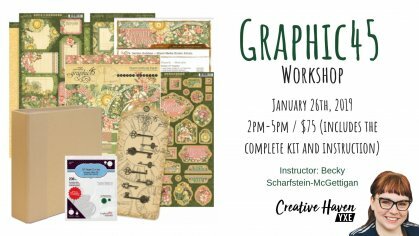 For only $5 you can pop in any time to make a card of your very own. It includes all materials and instruction. 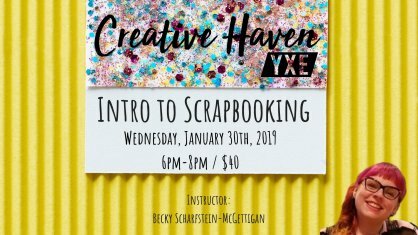 We are looking for YOUR favourite ideas to add to our DIY Drop-In Studio line-up for 2019. 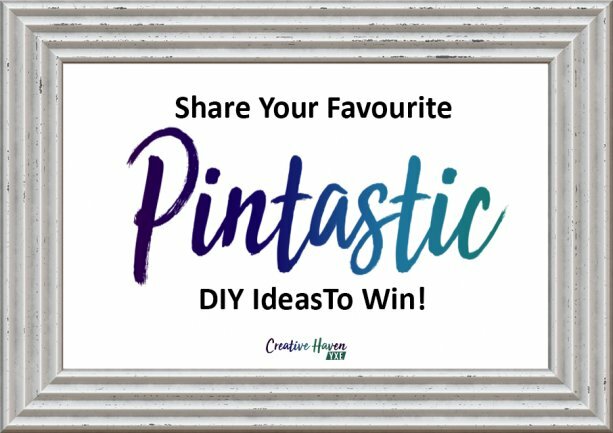 Post a link or picture of one of your favourite DIY crafting projects on the PINTASTIC post on our Facebook page, and if we choose yours, you will win $20 towards a drop-in session! 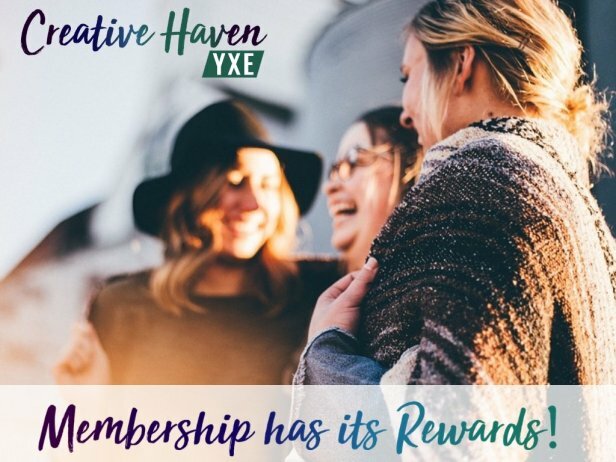 Joining our membership program has so many rewards to offer and we are always working hard to offer new and exciting benefits for our members. 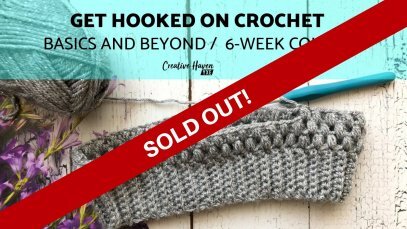 Memberships are currently available for purchase by phone or in-store! 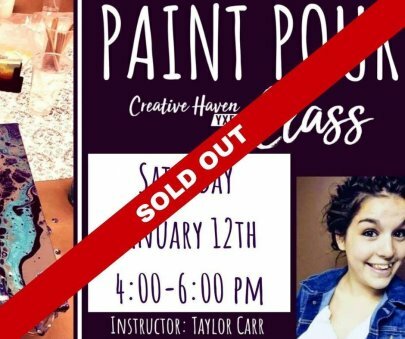 If you have any questions about products, classes, birthday party bookings or hosting a private event/fundraiser, please don't hesitate to call!